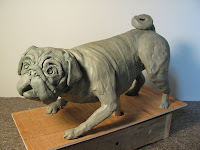 I’ve been working with a local sculptor this summer. 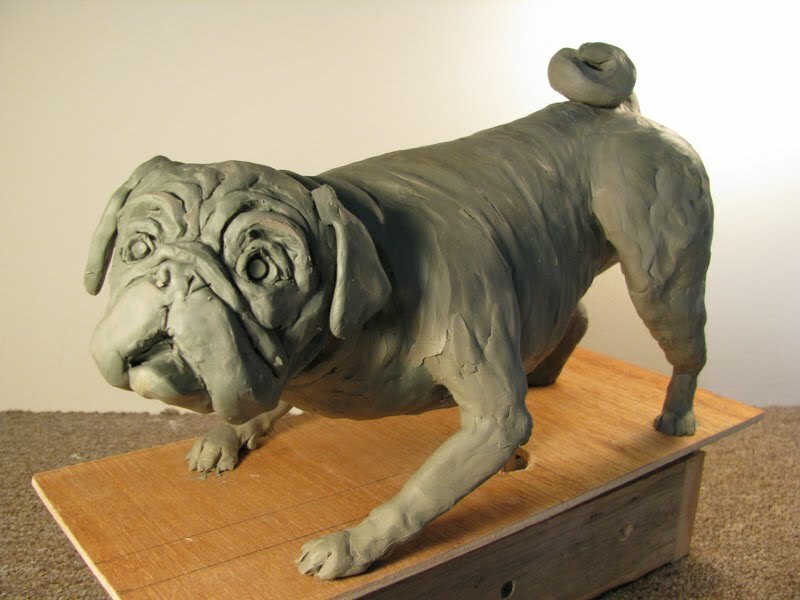 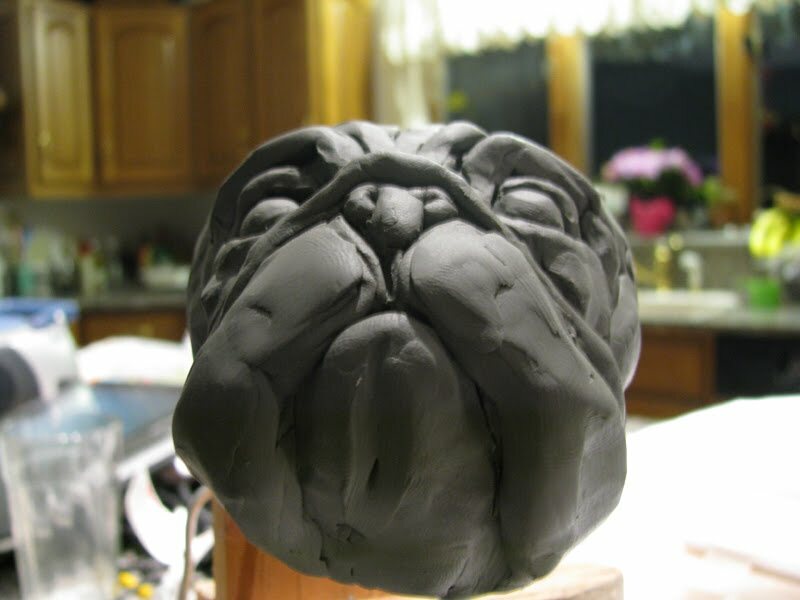 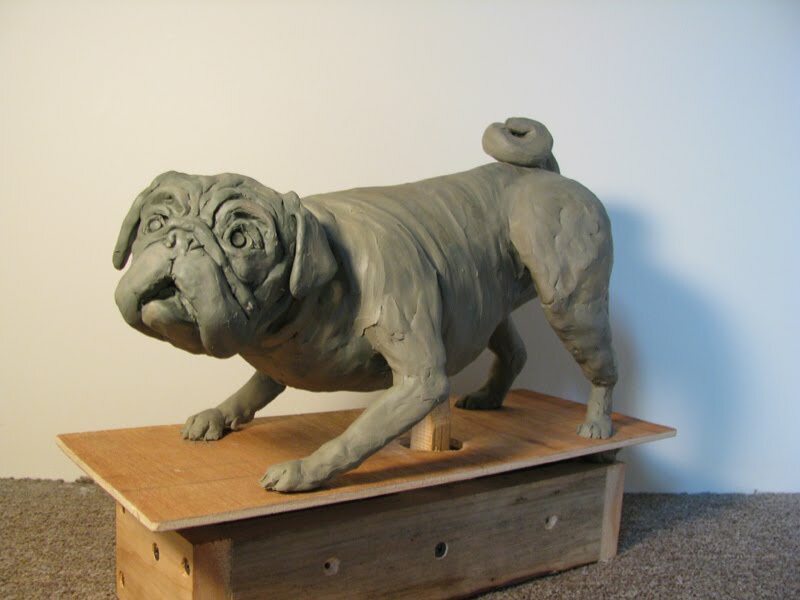 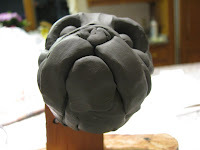 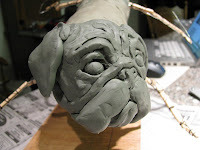 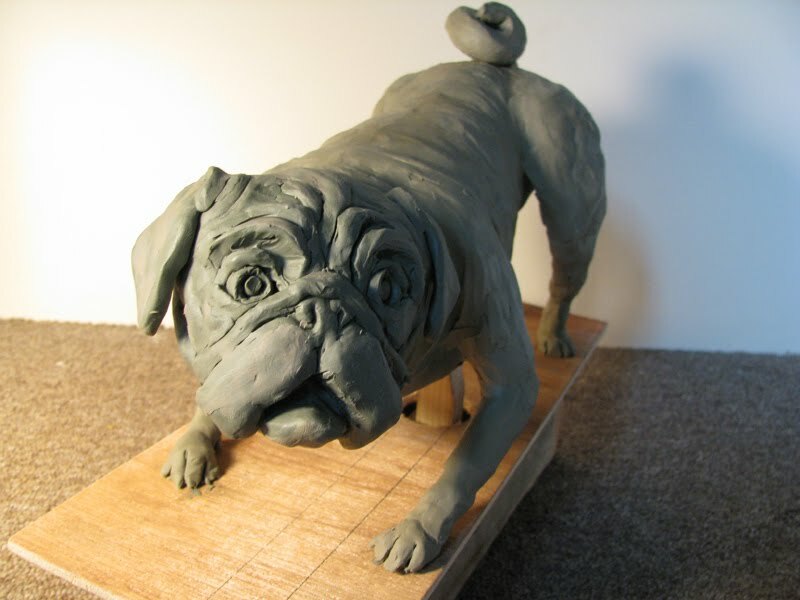 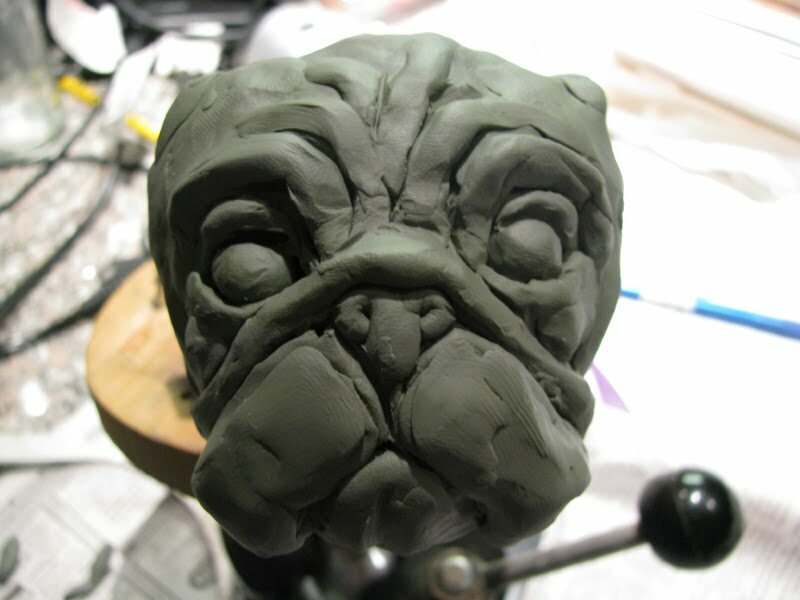 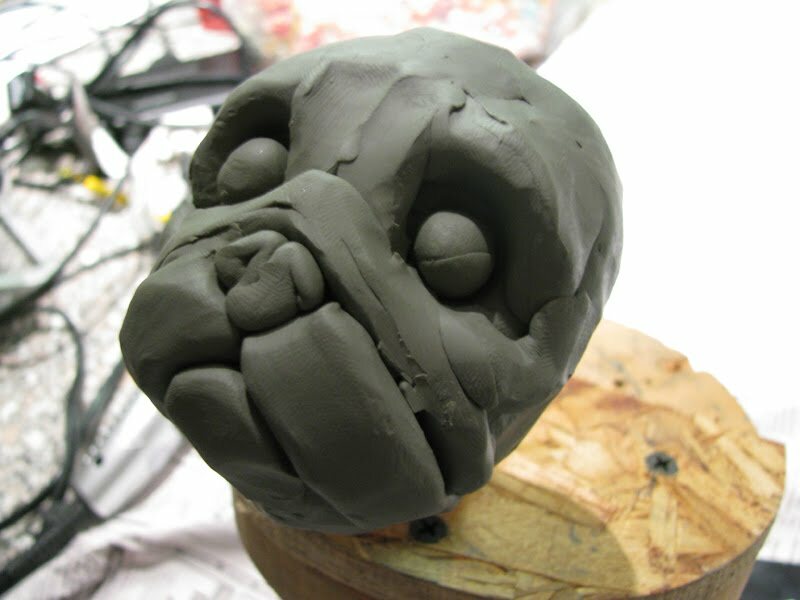 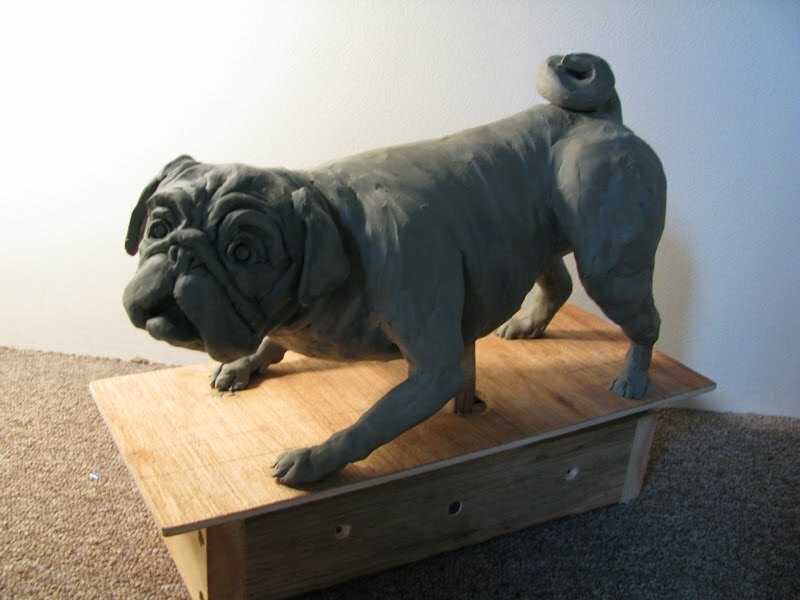 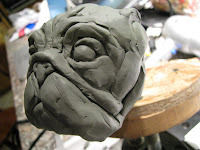 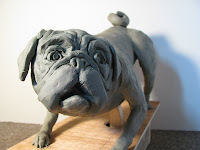 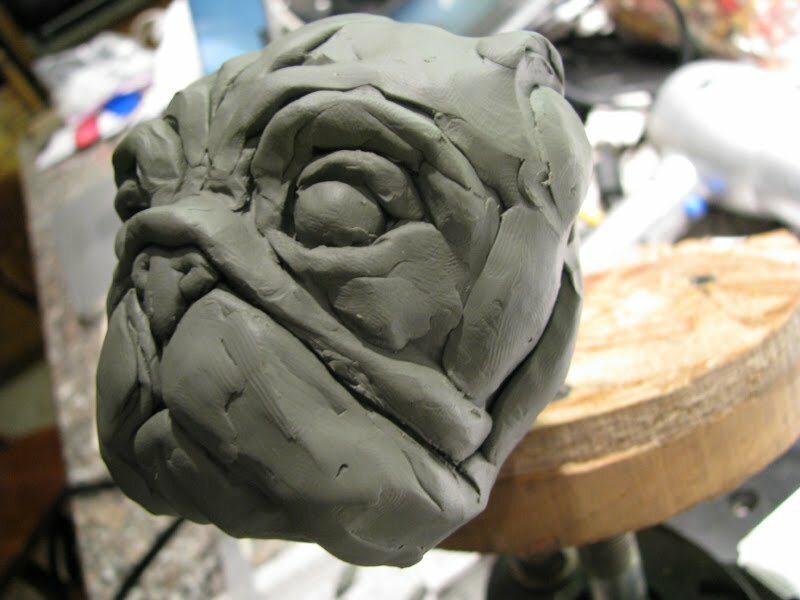 Right now he is starting to sculpt a Labrador so I decided I’d try sculpting a Pug. 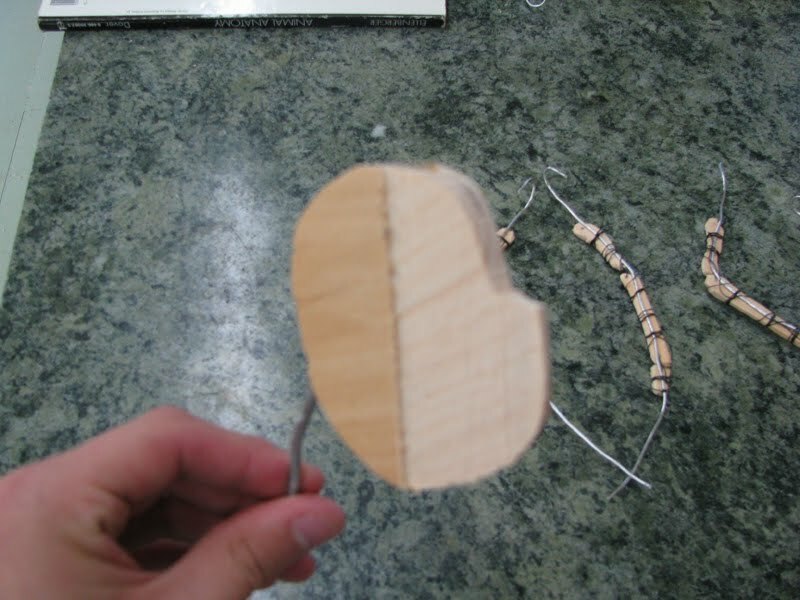 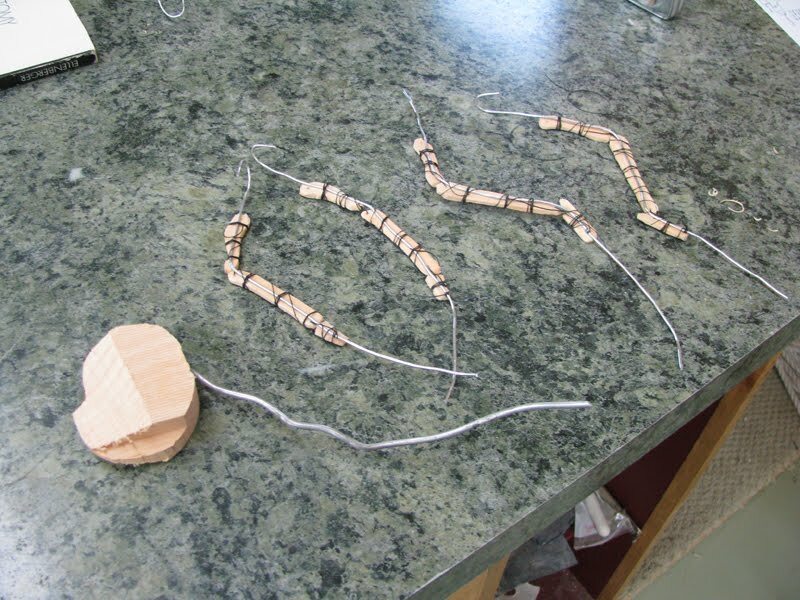 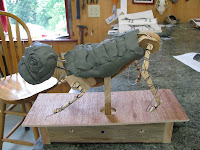 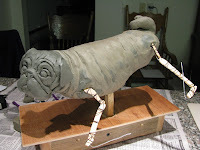 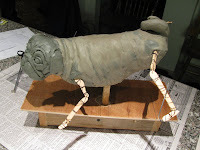 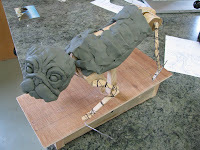 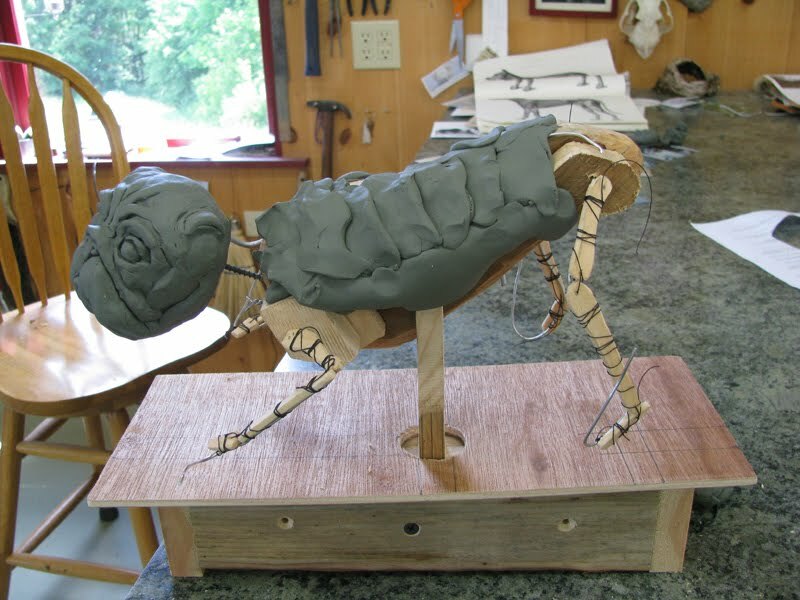 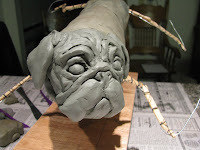 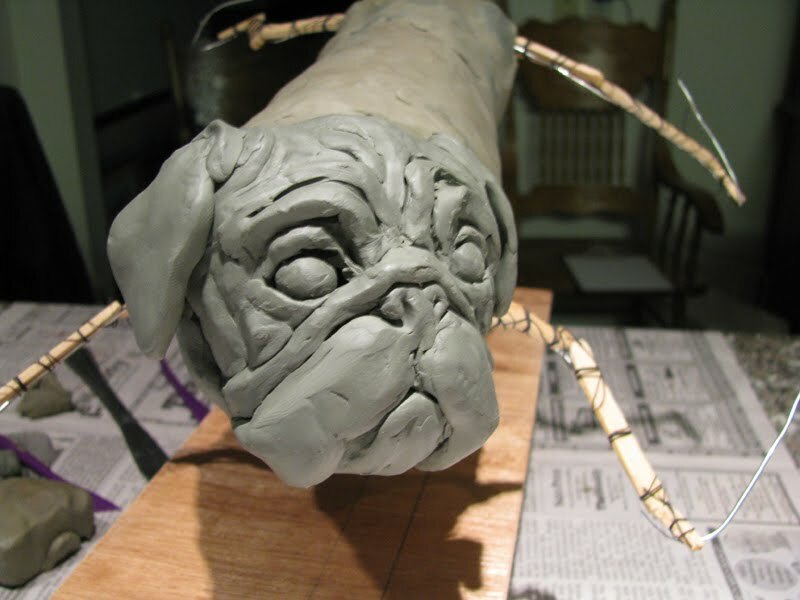 Here are some pictures of the arms and leg armature and the head of the Pug being sculpted. 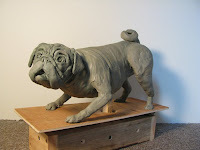 I’ve been working on my pug sculpture some more. I’ve named him Otis after my old landlord’s dog. 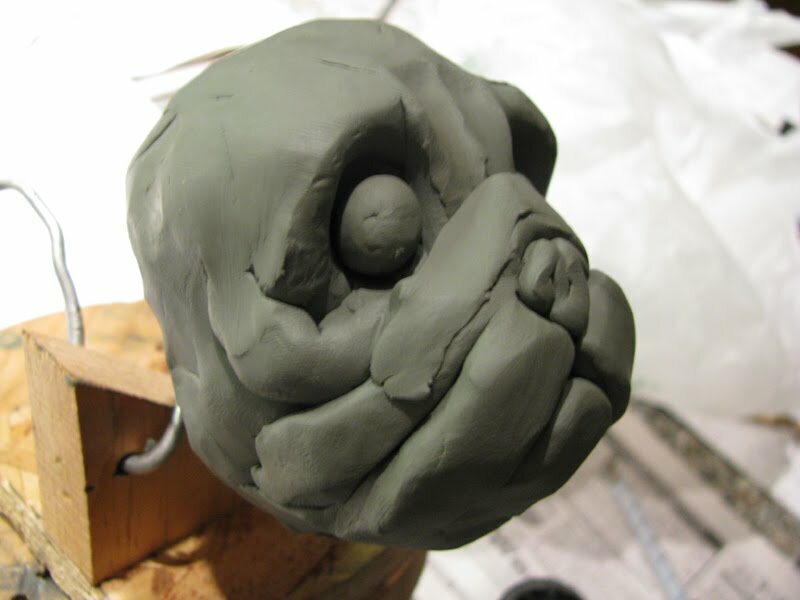 I ran out of the darker harder green clay so I started to use a softer green clay that I had extra of. 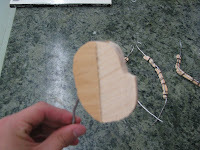 Thats the reason why there is a slight color difference between the head and the body. Update: I added the legs and the arms and made some adjustments to the model. 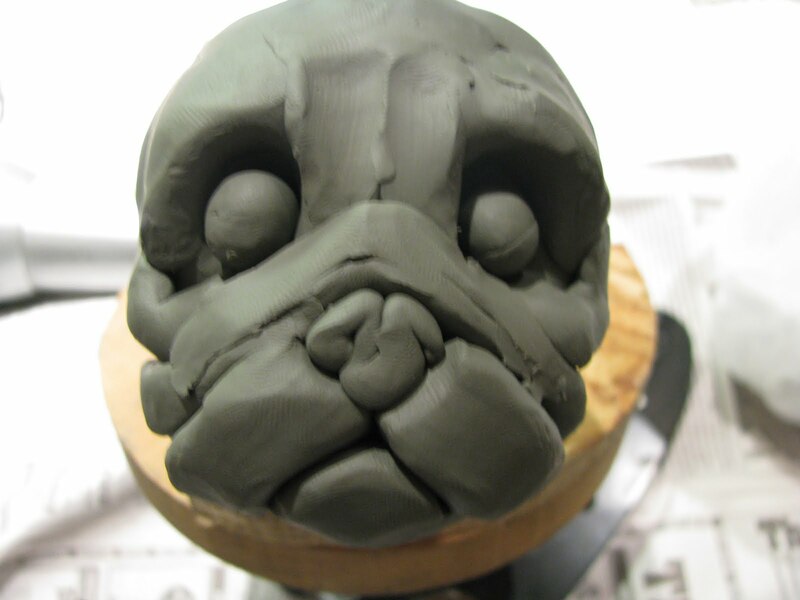 I’m pretty happy with how it turned out. I learned a bunch from Forest Hart on sculpting and now it’s time for me to move on to my next piece. This is incredible work! 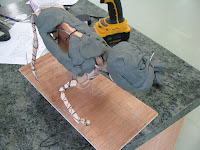 Very inspiring, and the details are gorgeous! I’m in love with this pug.